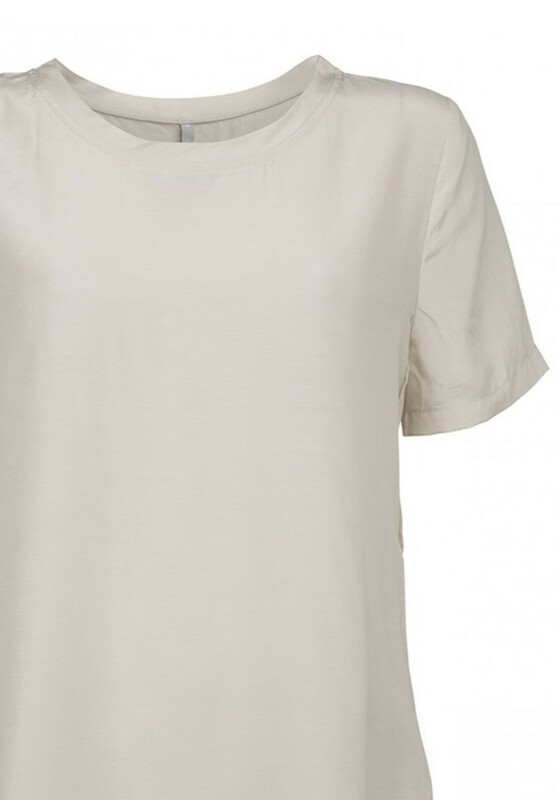 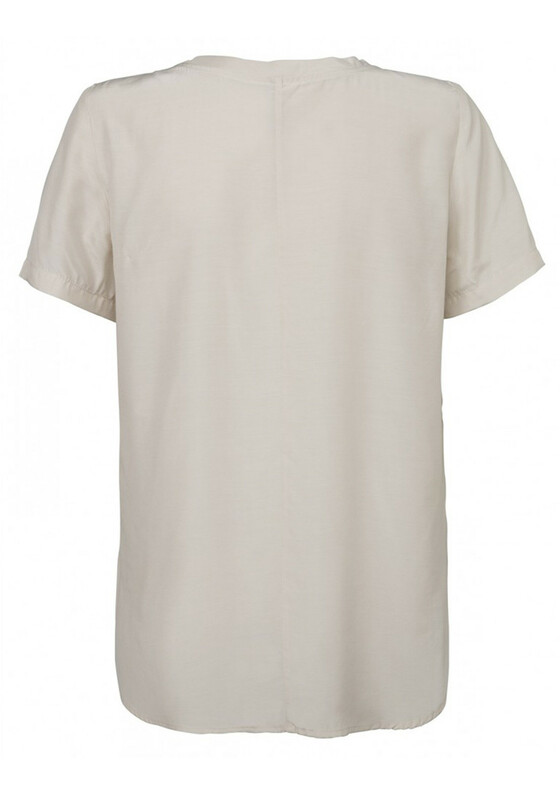 Wear this cream short sleeve top from Yaya over a vest top and team with skinny jeans and flat pumps to create a casual daytime look. 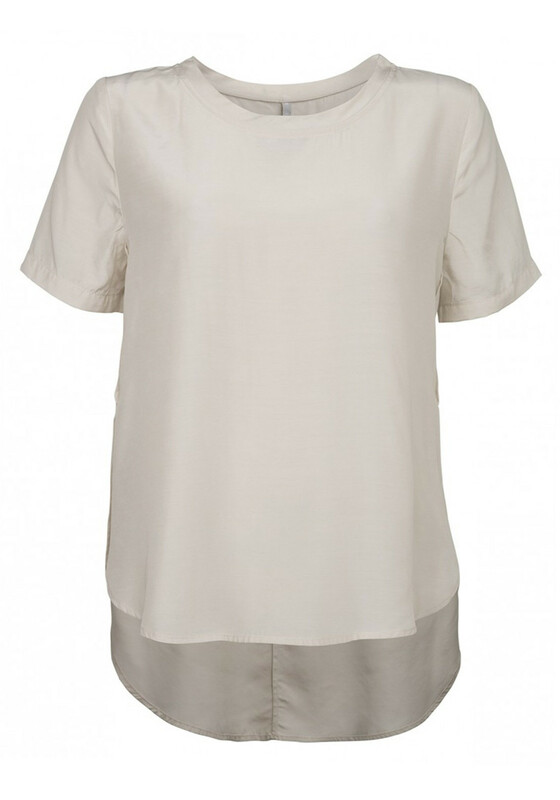 Styled with a relaxed fit and featuring a dip hem and split seams at the sides. 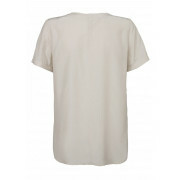 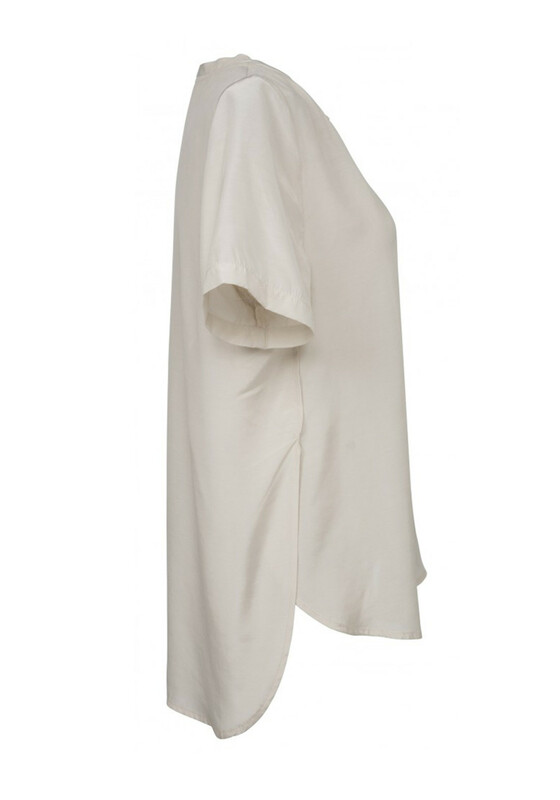 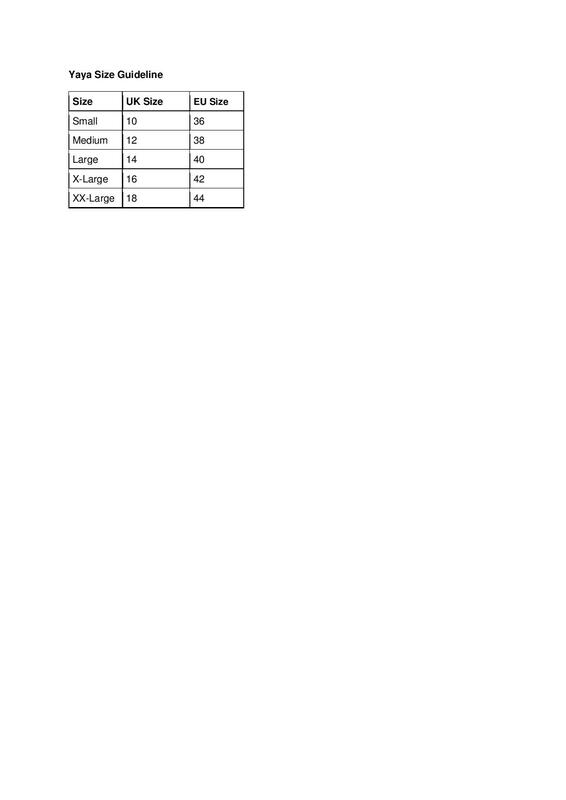 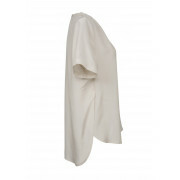 Made from lightweight faux silk blend fabric which will be soft against the skin.